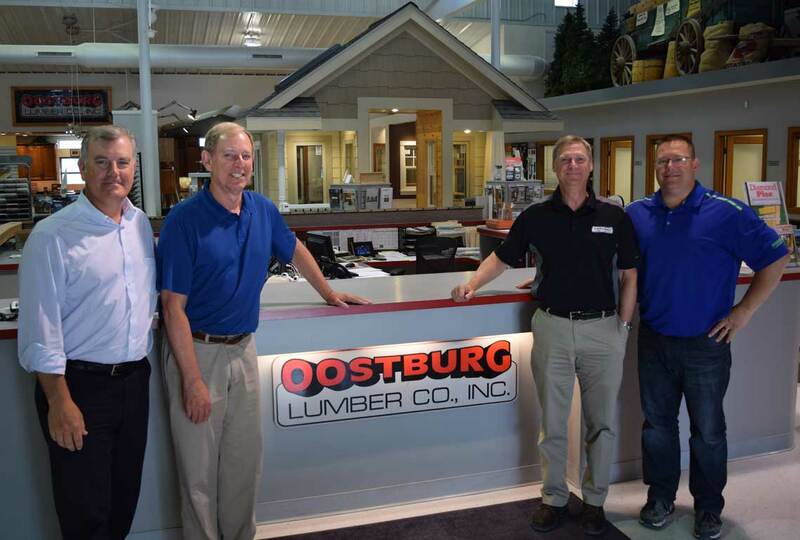 Oostburg Lumber has been serving Sheboygan County and the surrounding area since 1979 and strives to go above and beyond the expectations of our customers. 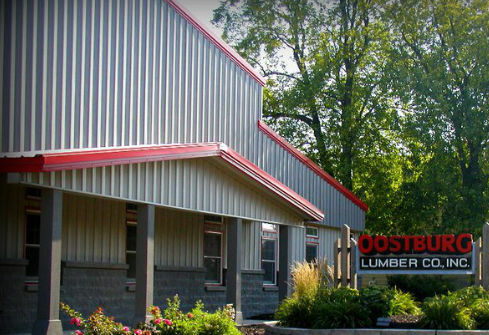 We take great pride in providing great service and quality building products at a very competitive price. Our mission is to provide the highest standard of craftsmanship and customer service in the design industry. 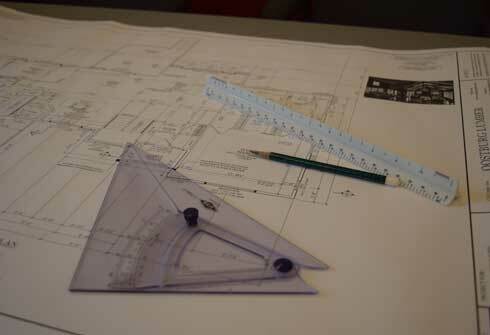 We are locally owned, and dedicate ourselves to making the design process as effortless and rewarding as possible. It is this dedication to excellence, thoughtfulness, and customer satisfaction that has made us a leader in the remodeling and new home construction business.